See us for a no-obligation evaluation on all of your luxury goods. We buy and pay cash on the spot, so there is no need to consign and wait for payment. Just bring in your items during our business hours, and we will make you an offer you won’t want to refuse! For large collections, an appointment is recommended. 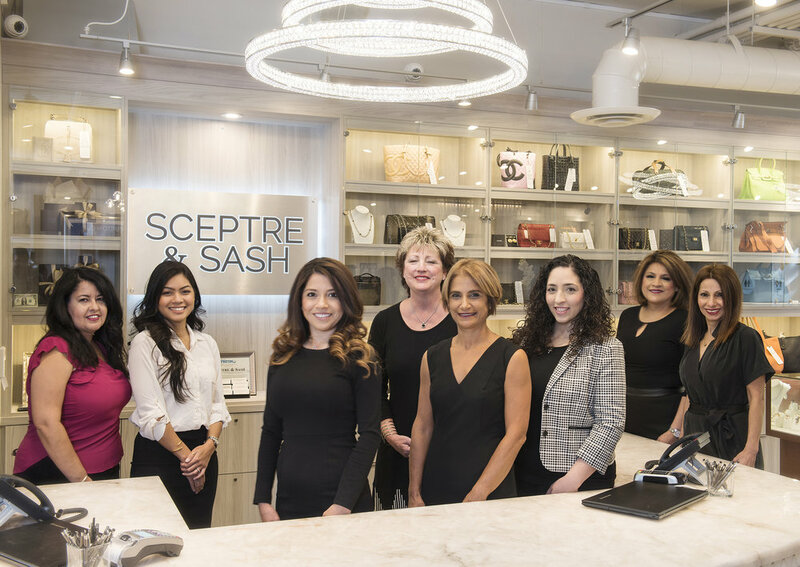 Schedule a free in-store consultation with one of our experts by calling 559.434.4589. We accept most women’s and men’s luxury handbags, wallets, fine jewelry, estate pieces, watches, scarves, belts, travel bags, and sunglasses. We do not purchase shoes, unbranded items, any inauthentic items, or items in poor condition.